Inbound marketing seems simple but we know not everybody can make it to the first page of Google results. Much less for the same keyword. And inbound marketing is much more than Search Engine Optimization, Email Marketing, and Blogging. Because it works. Because is cost effective. Because people want to be in control of their decisions. and Hispanics are not an exception. Go ahead. Give us a call, you know you want to. 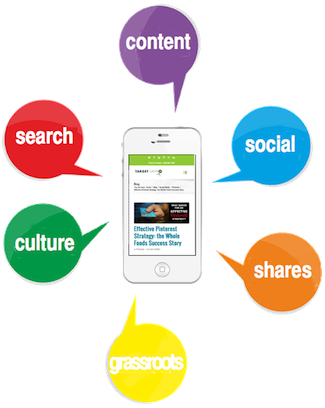 A Hispanic Inbound Marketing Strategy may be Composed of one or more of the Following Elements. The online Hispanic and Latin American markets are growing at a faster rate than all others. As broadband and mobile penetration rates increase, so does the number of Hispanics online. U.S.-born Hispanics have a higher online presence. Target Latino offers ROI-driven Online Hispanic and international SEO marketing services. Today, creating content is not enough. Everybody does it. To be able to break through the clutter, a content marketing strategy is needed. The who, the how, the why and the when need to be defined, both for your offline and online Hispanic audience. Come get on our Content Marketing Strategy boat or keep dancing on top of the Titanic. Hispanics spend 90 minutes more viewing videos on a digital device than the average American – Nielsen 2014. 43% of U.S. Hispanics stream mobile video and 36% download mobile video each week vs. 25% for non-Hispanics – PwC Study. Hispanic Millennials are more inclined to share on mobile, and more likely to user Twitter and Pinterest. Many see Pinterest as a community online to share images. Others, the visionaries like you and us, take advantage of everything this tool provides and grow with it. Join efforts with this Inbound Marketing Agency and let’s leverage Pinterest as a visual search engine & the first true platform for social commerce. Social media is about relationships. Social media is about interactivity. Social media is about word of mouth. Social Media is about engagement. Social Media is Grassroots ONLINE! Take your Hispanic social media marketing to the next level with the grassroots’ specialists. Many marketers have Hispanics in mind when they launch new products. Some marketers add lime, some use another stereotype, some name their products in Spanish, but very few use the approach of looking at what are their needs. Multicultural Market Intelligence Solutions to monitor your brand, product, persona and obtain actionable information, no matter if your customers comment in English, Spanish or Portuguese! 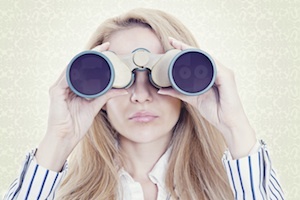 Would you like to see how social media monitoring delivers relevant and actionable insights? Target Latino builds and strengthens your company’s business strategy to capture the Latino market. Our clients recognize that this means bottom-line results. Target Latino. A unique blend of hispanic marketing strategy, cultural insights and digital innovation. We provide the necessary coaching and tools to help you launch and manage your Hispanic market grassroots and field marketing campaign! Increase your Hispanic market share! 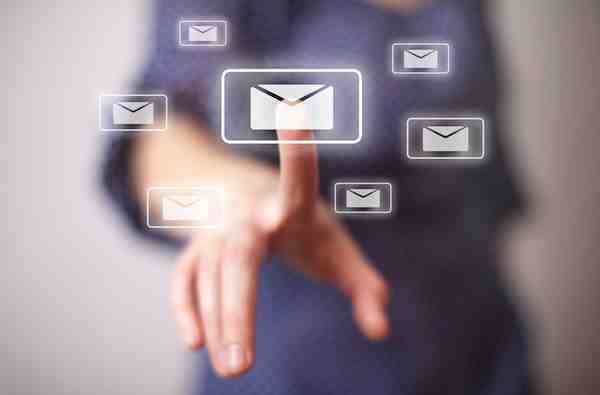 Where would Inbound Marketing be without engaging Email campaigns? Light up your sales this holiday season. See how Sears, Nike and Verizon have already done it!